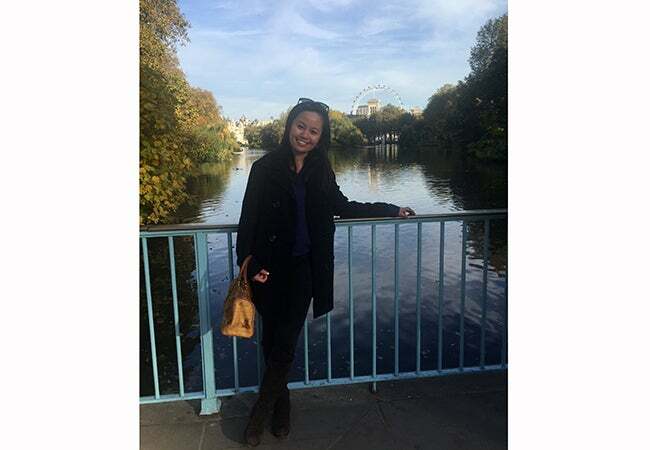 MBA student Kimberly Rodriguez shares her experiences studying abroad at London Business School. London, and by extension London Business School (LBS), takes diversity to a whole different level. While I have been privileged to live and visit many global cities, New York City the most eminent, none have compared to my experience in London in the last few months. I am certain that I am not alone in this; everyone I have talked to here, new friends and old, never fail to mention the city’s diversity as one of their favorite aspects about London. 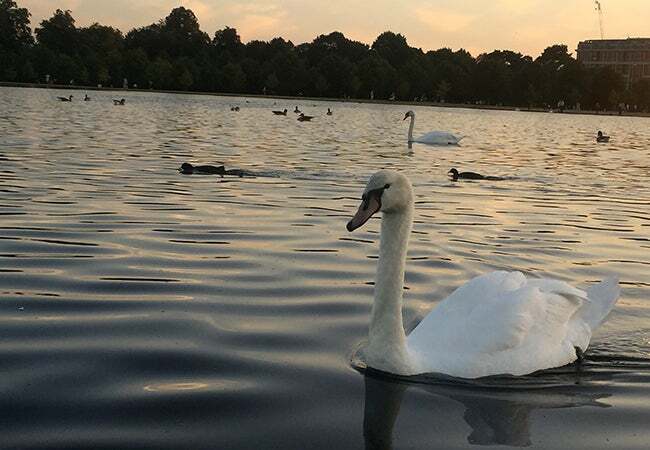 At a time when certain political events have cast a shadow of doubt on cosmopolitanism and globalization, living in London has made me appreciate even more the benefits of living and learning with people from all walks of life. At LBS, I have found a community with the International Exchange Program group, fellow MBA students who are spending the autumn term in London. 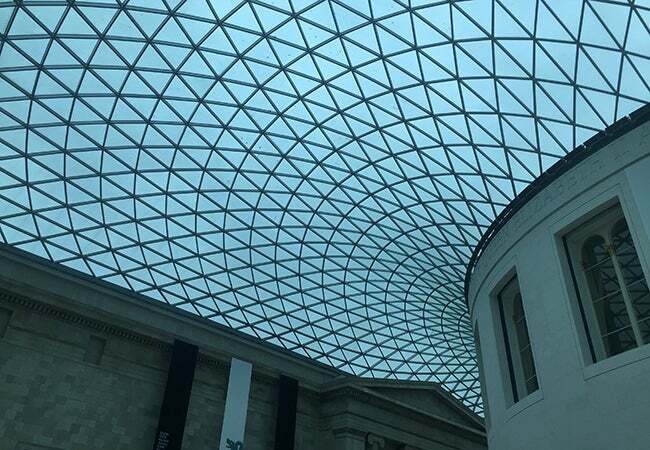 There are around 70 of us in total, and we try and plan something different every few weeks to discover as much as we can about London and the United Kingdom. 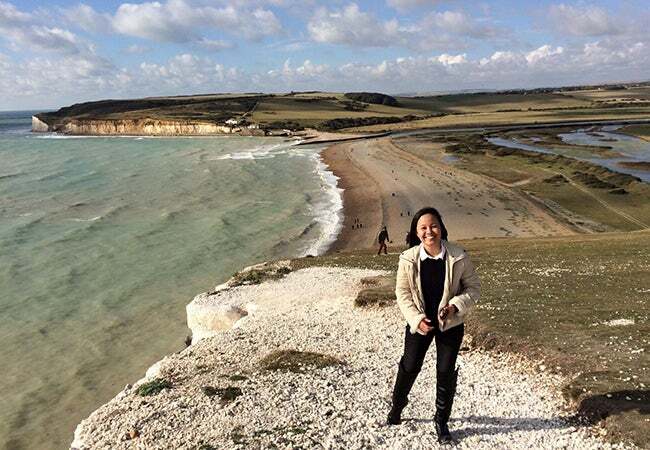 These include trying new restaurants and taking day trips to places such as Bath, Brighton and the beautiful Seven Sisters Cliffs. 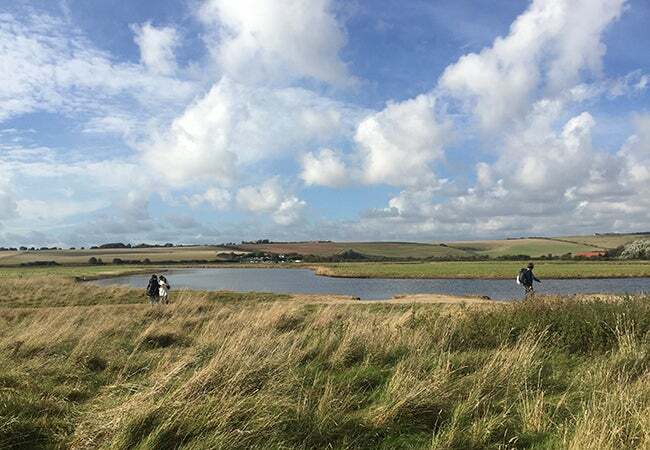 These adventures have made it easy to see why the English countryside is so renowned for its beauty. Another great thing about London is its proximity to continental Europe and the ease of traveling to different countries. 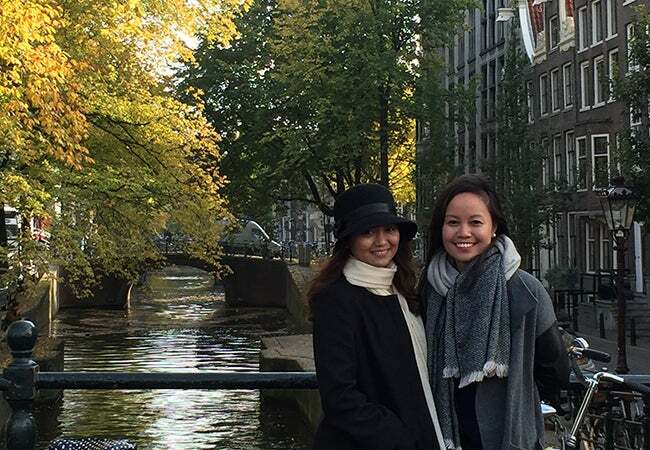 During my break week, I traveled with my cousin (who flew all the way from the Philippines to go on a two-week Eurotrip with me) to Paris, Bruges and Amsterdam. 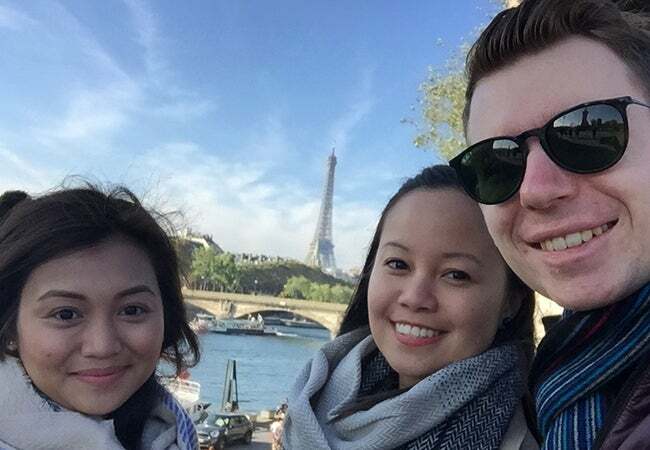 Because our itinerary was spontaneously planned, we were able to enjoy both ticking off our bucket lists with the major attractions and experiencing these historic cities through random discoveries we found by walking around. By far, the most surreal aspect of these trips was the fact that not once did I have to board a plane – each city was reachable by train or by bus, with the only notice of crossing borders a phone notification from my cellphone provider. 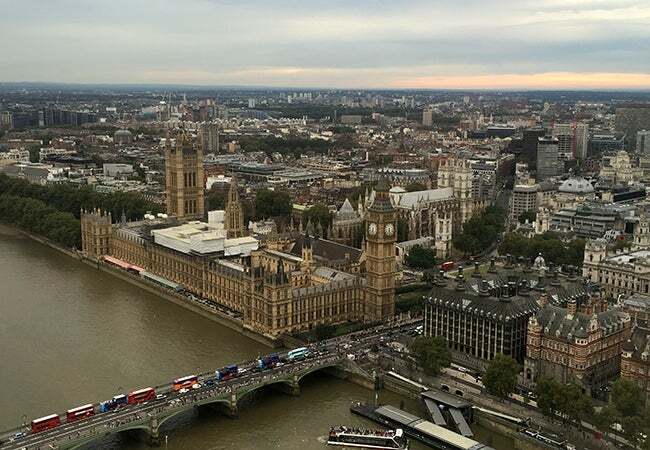 Although I really enjoyed traveling outside the UK, I am not planning any more overseas trips until I leave, as I want to take advantage of what London and the UK have to offer. For one, I have found that London is very youth friendly, with its culture and history accessible to anyone. Most, if not all, museums are free, and student discounts are rampant. Additionally, many of the city’s great institutions offer free lectures and events to the public. 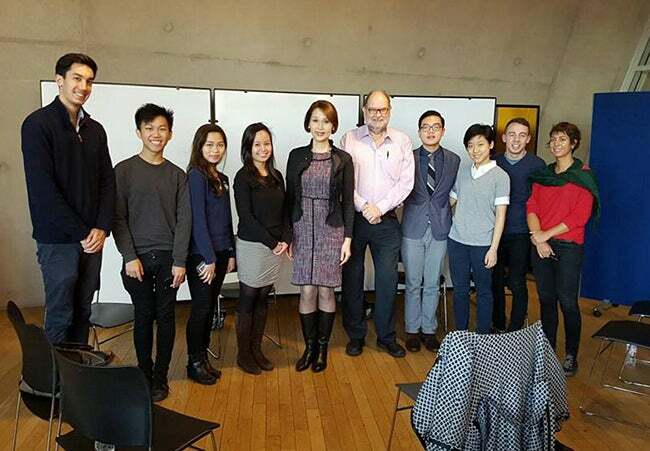 My favorite thus far has been a discussion held at the London School of Economics and Political Science (LSE) with the Philippines’ first elected transgender congresswoman, Geraldine Roman, who spoke about how she overcame cultural taboos and discrimination to become a leader in my home country. It was definitely a unique learning experience. 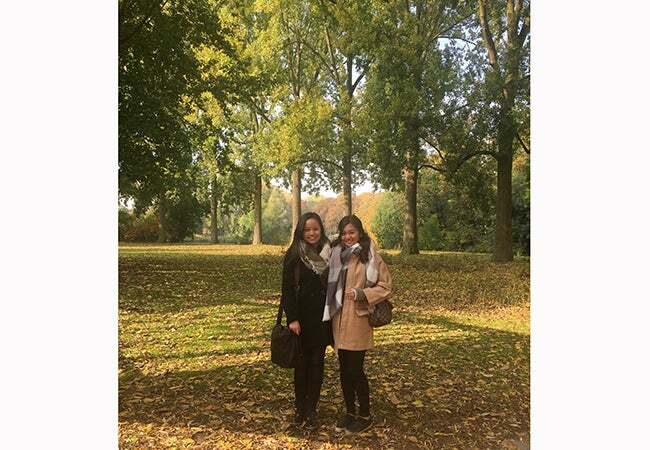 It’s hard to believe that I am now over halfway through my semester abroad at LBS, but I only look forward to discovering even more about this wonderful and diverse city, especially during the Christmas season. Getting into the festive mood is undoubtedly one of London’s fortes, and I can’t wait to enjoy it to its fullest!